Psychiatrist and psychotic. Brooklyn girl and Gotham Siren. Smart as a whip and blunt as her oversized mallet. Fractured, but never broken. 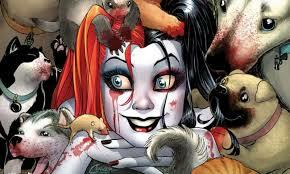 From the Joker’s witty sidekick to super smart super villain/anti-hero, in her own right. Harleen Quinzel has been many things, in the twenty-five years since her first appearance, on Batman: the Animated Series. 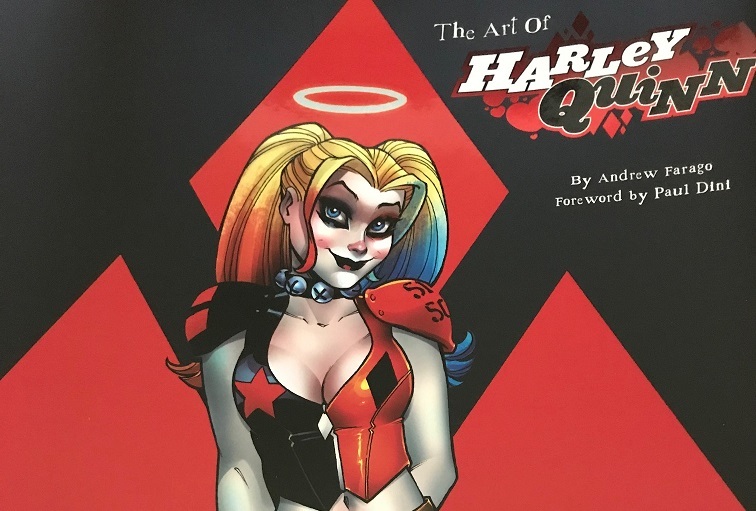 But as Andrew Farago’s book points out, while Harley’s basic look has evolved, over the past quarter century, what makes her “Harley Quinn” never has. 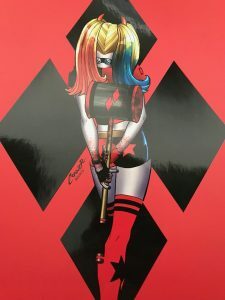 With a forward by Harley co-creator, Paul Dini and commentary from various writers and artists, over the years, The Art of Harley Quinn is a gorgeous retrospective, detailing Harley’s nearly meteoric rise from Joker’s henchwoman to what many would consider the fourth pillar of the DCU. Whether she’s stealing the scene from the Clown Prince of Crime or going head to head with Superman; going it alone or teamed with other DC heroes and/or villains, Harley Quinn has become a character who can hold her own against the very best (and worst) that the DCU throws at her. 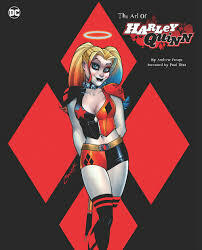 The Art of Harley Quinn is a history of a character created in the early 90’s, who is complex, crazy and tough as nails. 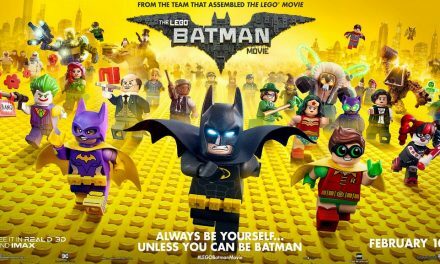 And whether you love watching her, in Suicide Squad or HATE trying to beat her, in LEGO Batman 3, Harley has earned her place in the DCU and this book is 190 pages of why she has endeared herself to so many, in such a relatively short time. The book is a hefty 11×17, filled with full page renderings of comic covers and panels, from the past 25 years. While I personally love Harley, I’ll freely admit that my own knowledge of her is mostly limited to Batman: The Animated Series, the movie and one or two video games (stop. 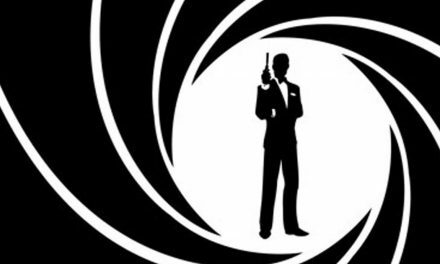 doing. backflips and HOLD STILL!!). 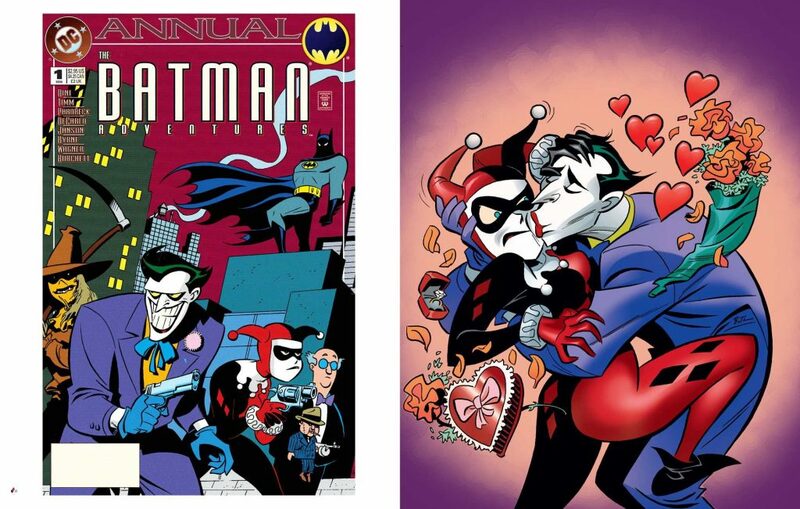 The Art of Harley Quinn, however, has me sorely tempted to try and get my hands on the printed material and find the time to read through her more epic adventures.